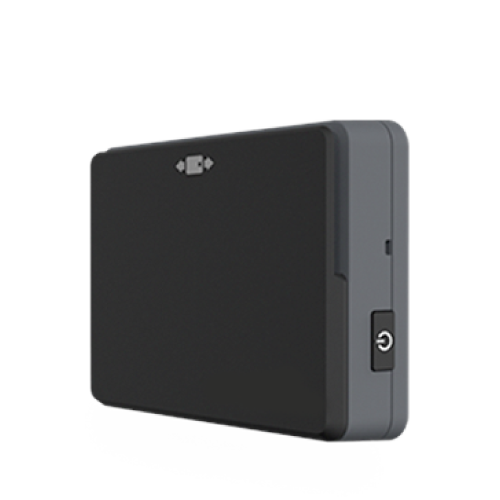 Chipper 2X is a compact, powerful card reader that supports EMV Chip & Sign magstripe payment technologies. Chipper 2X comes with Bluetooth/Micro USB technology. For convenience, a removable sticky pad is available to firmly adhere the Bluetooth version to a paired device as well as a lanyard. Chipper 2X’s embedded card reader expands a merchant’s ability to process card-present transactions anytime, anywhere via swipe or dip. The device is also well suited for enterprise applications, whether part of a fixed tablet POS, or when integrated with mobile line-busting and tableside payment applications. Learn more about Chipper terminals.